As a state agency, THDA celebrates and honors the men and women who serve in our country’s military with the Homeownership for the Brave program. 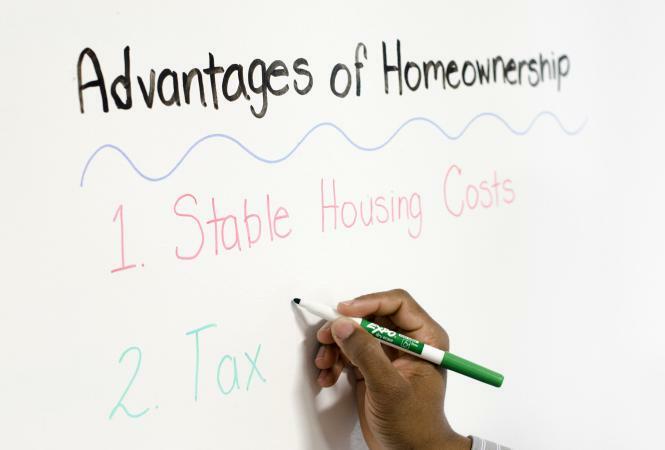 Homeownership for the Brave includes the option for financial assistance with your loan-related expenses, including down payment (if borrowing less than 100%) and/or closing costs. As a state agency, THDA designed the Great Choice Home Loan program so that lenders are able to say “yes” to more military households and veterans. Responsible lending is our top priority. We only offer 30-year, fixed interest rate home loans, and we’ve never offered anything else. 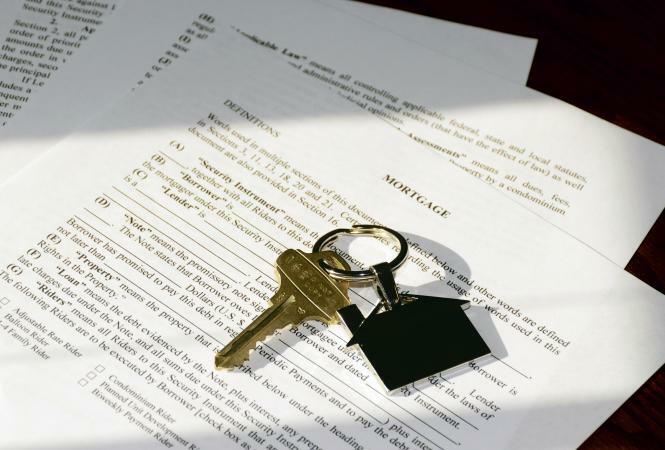 Homebuyer Education is required for all Homeownership for the Brave applicants. 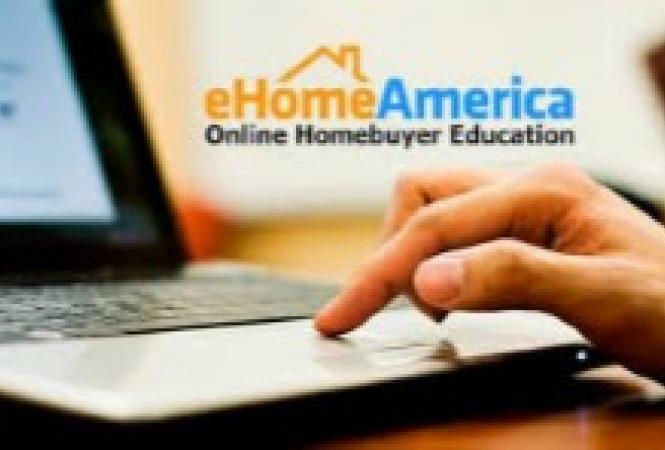 Online Homebuyer Ed. also includes an hour long, one-on-one session with a homebuyer ed. counselor. 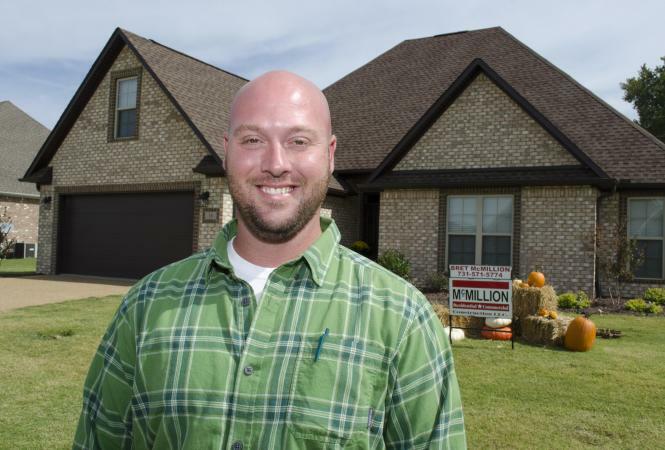 John used the "Homeownership for the Brave" discount in 2014 to purchase a home in Medina.